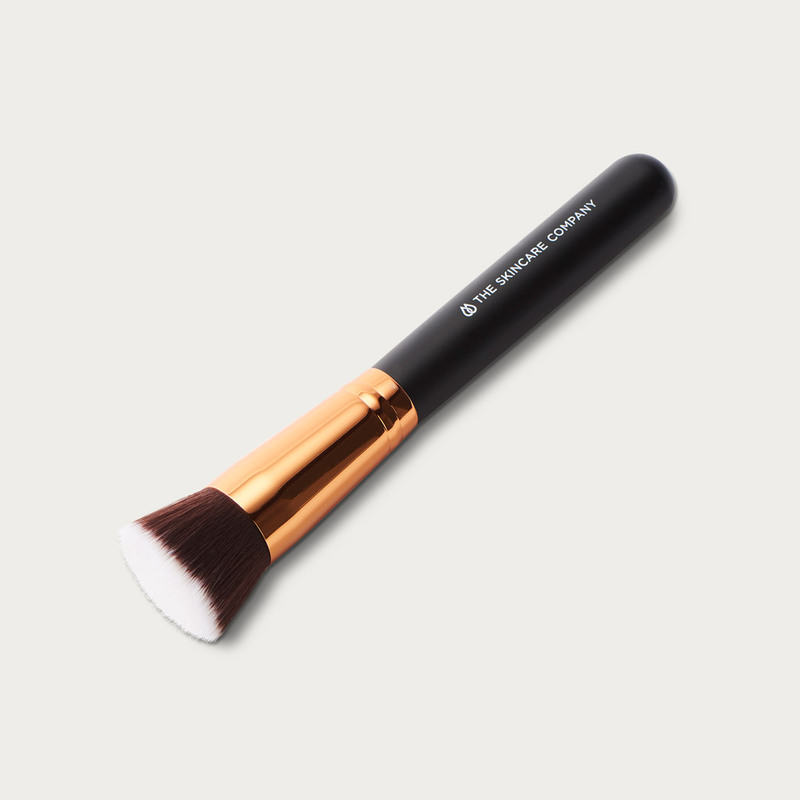 Australian designed, high quality brush with wooden handle and copper joints. 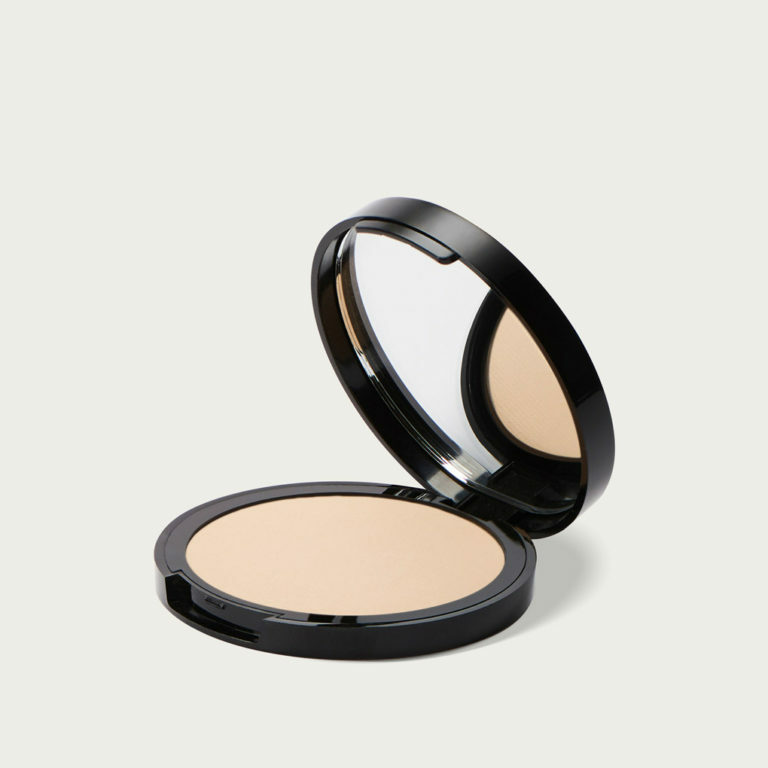 This user friendly, synthetic brush excels in applying all liquid foundations for a flawless finish. 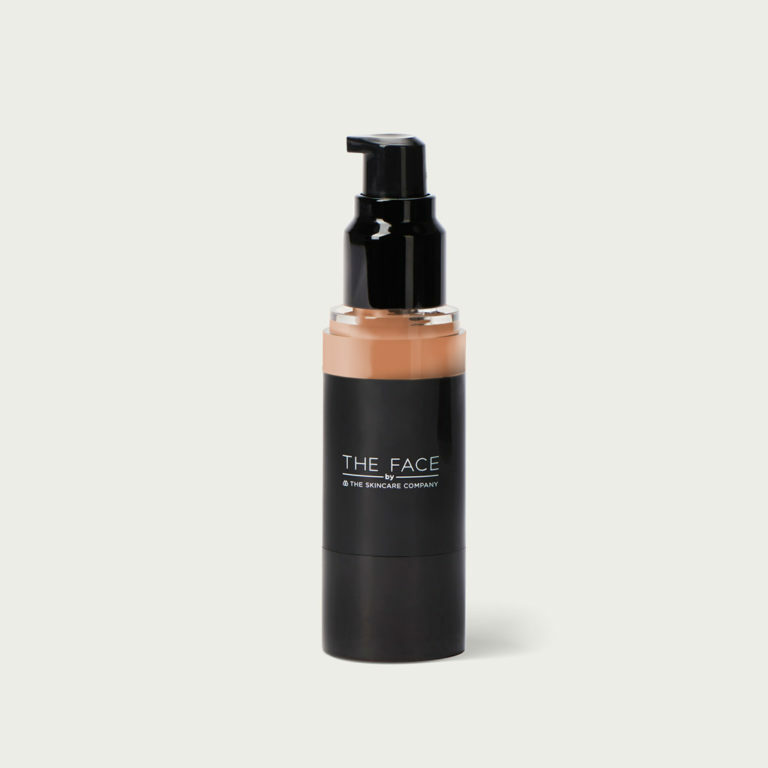 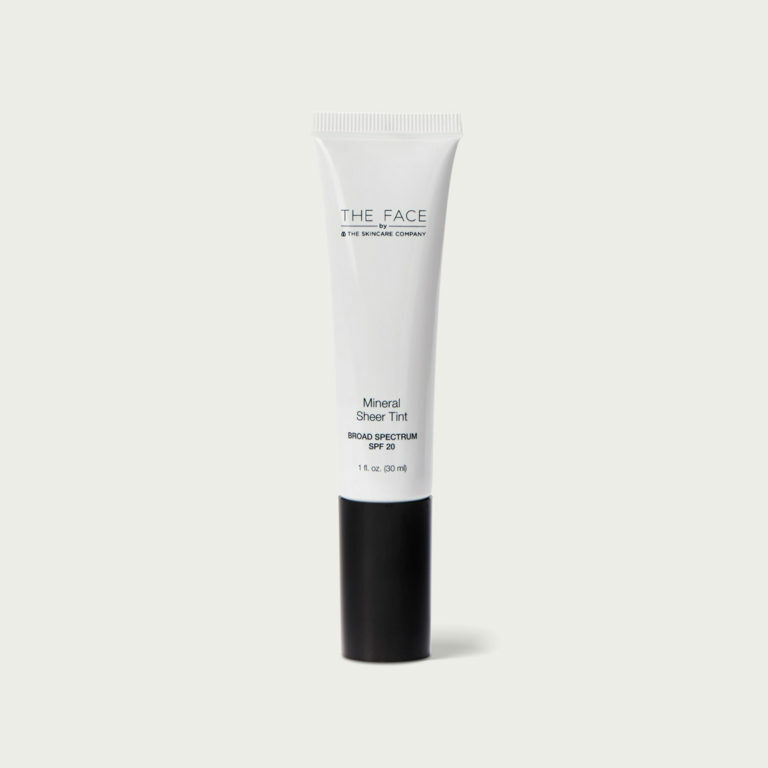 Can be used with The FACE Flawless Liquid Foundation, Brightening CC Cream and Mineral Sheer Tint foundations.